With a complete service in the product assortment areas of floors, ceiling and light the German company Parador is also on a winning course in the . . . market. 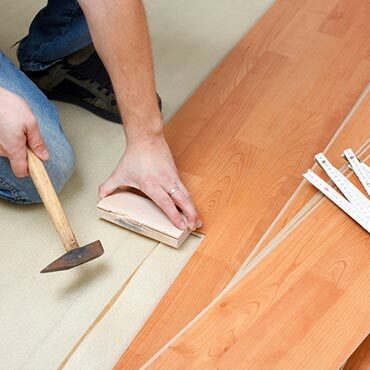 Whether it be wood flooring, wall panelling or skirting edging, everything is based on the same high quality standards.